Smartphone manufacturer Samsung has had a good couple of years in the smartphone world, and things look to get better this year with the release of the highly anticipated Galaxy S4, and the next handset in the Note series of phablet devices. 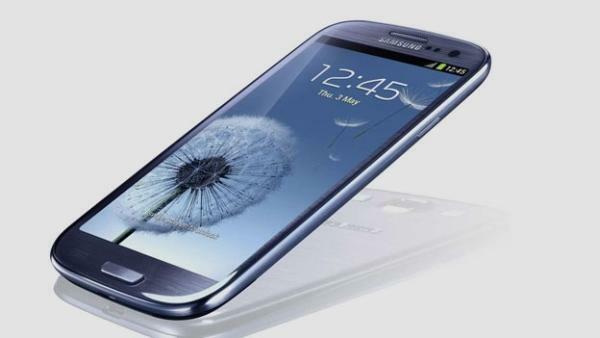 The company has now revealed it has achieved over 100m Samsung Galaxy S sales. Back in November we heard that Samsung had managed to sell over thirty million Galaxy S3’s in the few months after the device was originally released, and later that month it was revealed that the Galaxy Note 2 had achieved over five million sales. Samsung has since revealed that it has sold over 100 million of its Galaxy S smartphones, which includes around 190,000 Galaxy S3 handsets each day. These figures also include around forty million Galaxy S2 handsets that was released back in 2011, and it should shortly receive the Android Jelly Bean 4.1.2 update. The company has also sold twenty million other Galaxy S handsets pushing up these already impressive figures. The company last year achieved the title of being the leader in worldwide smartphone shipments, and during the third quarter of 2012 increased its smartphone share to 31.3 percent. This compares to fierce rivals Apple that had a 14.6 percent share of the global smartphone market last year, and this news comes after we heard yesterday that demand for the iPhone 5 had begun to drop. Even the original Samsung Galaxy S has reached over 24 million shipments around the world since its release back in June 2010, and things are on course to get even better this year as there are even many iPhone fans looking to jump across to Android with a Samsung smartphone. Some were left disappointed with the release of the Apple iPhone 5 that was basically a stretched iPhone 4S with a bump in specs for the handsets internals. The release of the Samsung Galaxy S4 could easily further increase the market share the company currently enjoys. Have you recently purchased a Samsung smartphone?